Balule Nature Reserve Executive Committee has issued a statement regarding the “harrowing and traumatising” killing of an elephant on Friday afternoon by hunters, near a lodge where visitors were staying. The visitors, staying at the lodge near Hoedspruit next to the Kruger National Park, apparently watched in horror as two hunters gunned down a young elephant, taking 13 shots to kill it. The men were allegedly drunk … although Balule claims in the statement below that an “independent observer” has testified under oath to the “sobriety of the hunting party”. The witnesses told ‘Die Burger’ that they could hear the elephant crying and that the entire incident took at least a quarter of an hour, leaving them traumatised. 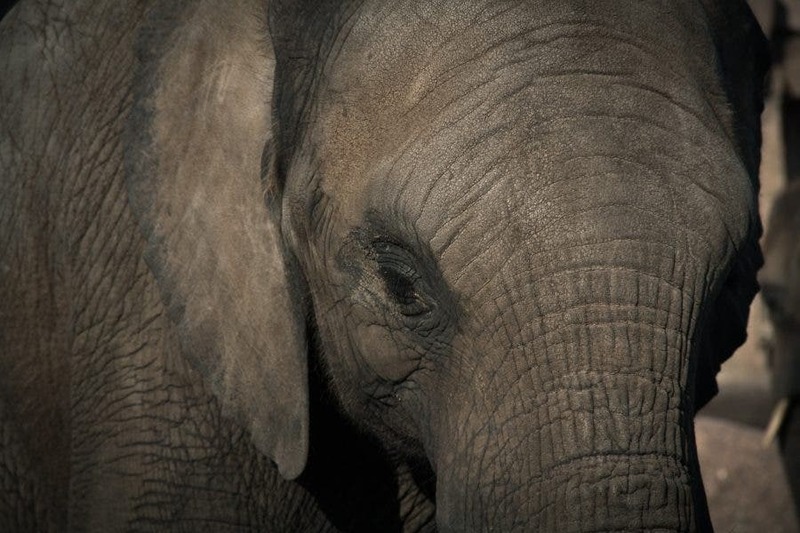 “We wish to express deep regret that visitors to the reserve had to endure a harrowing and traumatising incident in which an elephant was shot by hunters near the lodge that the visitors were staying at. We apologise profusely and unreservedly to those affected. “Based on witness accounts gathered to date, this incident seems not to comply with the sustainable utilization model of ethical hunting in accordance with the hunting protocol that governs all reserves within the Associated Private Nature Reserves (APNR) and to which Balule and hence Maseke are bound. “We are currently doing an in-depth internal investigation into the incident, and will report back once the process has been completed. If the results of the investigation point to unethical behaviour or behaviour that is contrary to established protocols we will have no hesitation in taking the appropriate disciplinary action. “This has been a difficult few months for us, with a recent illegal elephant hunt on Balule that resulted in a warden being convicted, and we wish to stress our determination to operate in an ethical and transparent manner. “Note that we conduct detailed post-hunt reports on each and every trophy hunt conducted on Balule, to ensure compliance with legal and ethical requirements. Not all conservationists are buying the statement, with some calling for the reserves to be boycotted.